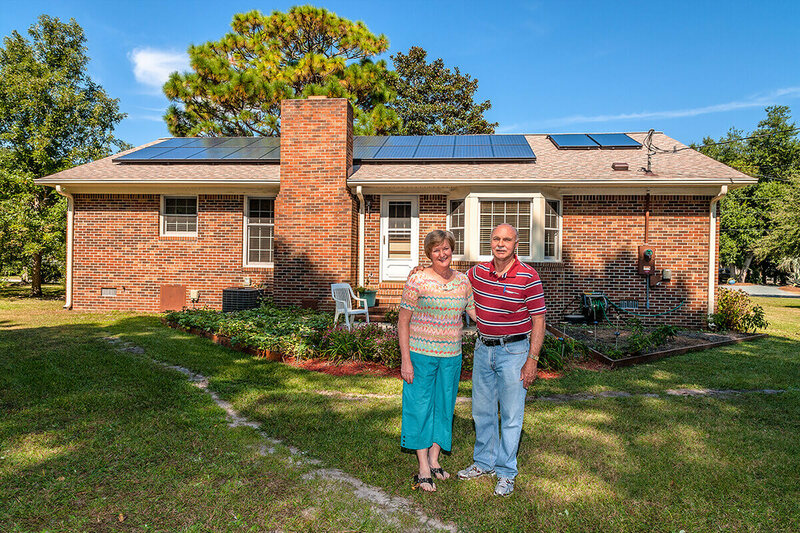 Meet Marty and Tania Lester, Southport North Carolina residents and customers of Cape Fear Solar Systems. Marty Lester had a very early experience with solar. His father built the first satellites and he used solar panels on those satellites. He has seen what solar can do and has watched the solar industry advance. The Lesters choose Cape Fear Solar Systems because of reputation. They spoke to several local solar customers before making their decision to go solar with Cape Fear Solar. Each solar customer they spoke to said “without a doubt they are the best, they are easy to work with, they’re on time, they’re polite, they do a professional job,” we knew that was the company for us. Tania Lester really liked the environmental impacts of saving trees and emissions that solar offers. She also likes that they are saving money too. Solar is a proven solid investment. We are saving money. 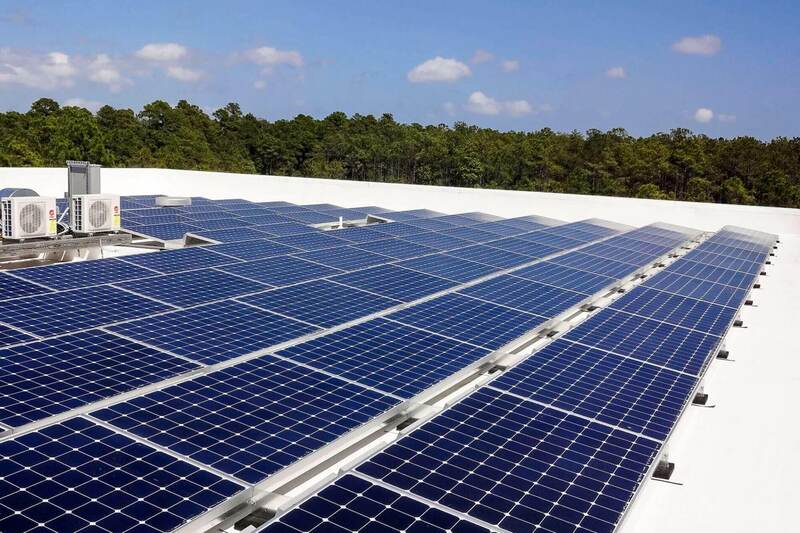 We built a custom home and all the companies we worked with were very professional but we would have to say hands down Cape Fear Solar Systems was the best experience we’ve had.